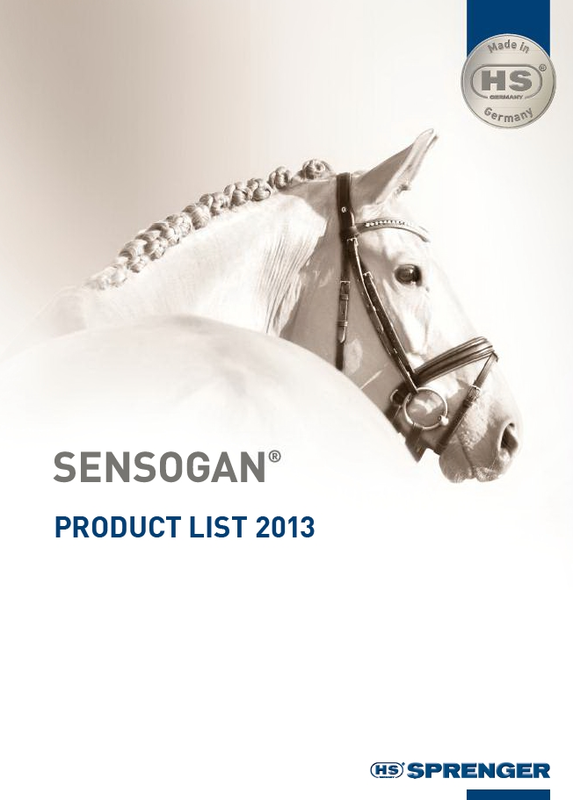 Sprenger has developed a new bit material named Sensogan. This material is the result of additional development and improvement of their original material, Aurigan, which has great points such as its taste and salivation aspects. However, Sprenger wanted better so they created an even more delicate and sophisticated connection to the horse: Sensogan bits! The distinctive composition of copper, manganese and zinc makes Sensogan very innovative because with the reduced copper content the oxidation process is still maintained but the combination with manganese makes the difference. It results in a smoother and more regulated process of oxidation. 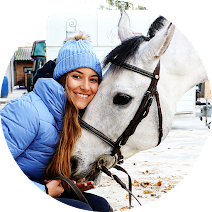 Sprenger says that "tests show a very positive influence on the horse’s satisfaction, motivation and willingness to perform. The copper discharge quantity into the horse’s saliva is reduced considerably, which helps to keep the noble white-gold colour for a longer time. The new ingredient manganese on the other hand is an important micronutrient. 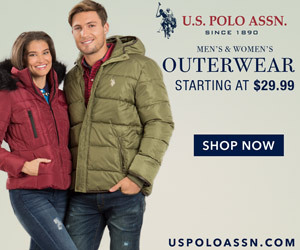 As a crucial component and activator of enzymes, manganese is highly relevant for building up connective tissue as well as for the muscle and energy metabolism. It can therefore be helpful in preventing muscle tension and in supporting stress reduction. Beyond that, manganese is needed for the reduction of histamine and can prevent allergic skin reactions. Also, the feed industry discovered manganese to be a promising food additive that is gaining in importance in modern feeding of sport horses." These bits don't tarnish easily as the chewing activity of the horse is optimally supported and they are easy to care for. They maintain their elegant appearance over a long time period. All Sensogan bits are marked with a black ring at the cheeks. 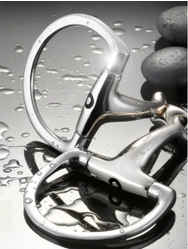 Sprenger has a wide range of their bits in Sensogan available. 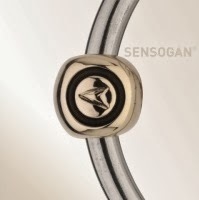 Do you know Sensogan bits? Do you use them? If yes, what do you think about them?